Purity can be that simple! Physically purify your organism with a primitive rock and strengthen your gastrointestinal wall barrier. 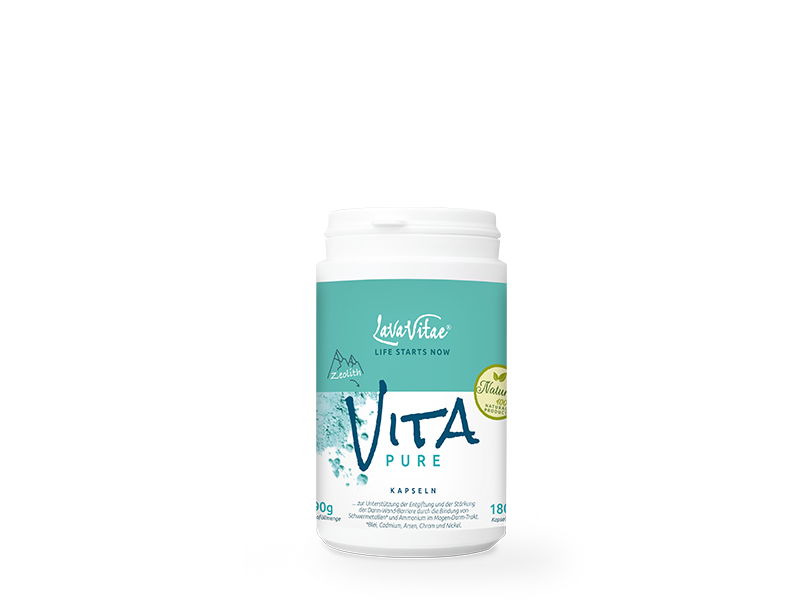 Vita Pure is an EU-certified medical product based on the volcanic mineral zeolite, refined by the special and unique LavaVitae natural resonance process.